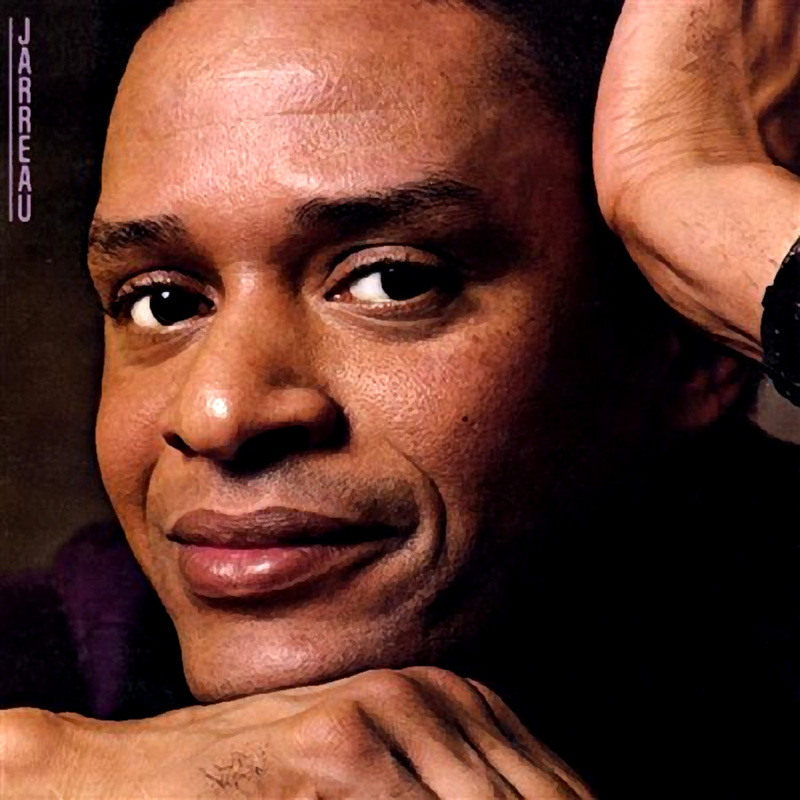 Friday Music is extremely proud to announce the Al Jarreau Remaster Series as we kick things off with his platinum plus “Jarreau” cd from 1983. This fine release included his huge hit “Mornin’ as well as “Trouble In Paradise” and “Love Is Waiting.” Plus, a plethora of the finest musicians and six more smokin’ tracks. Out of print on cd for over a decade, Friday Music saves the day again with a stunning remaster from the original Warner vault tapes, plus all the care and packaging you expect from us.